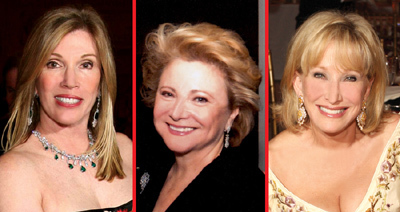 WHAT: Ambassadors, dignitaries and long-time American Red Cross supporters from around the world present in white-tie and tiaras for the 53rd annual International Red Cross Ball, held Jan. 30 at Mar-a-Lago Club in Palm Beach. Traditionally the highlight of the Palm Beach social season, the evening will include live entertainment, dinner and dancing. All proceeds will benefit the Greater Palm Beach Area Chapter of the American Red Cross, which has been serving residents of Glades, Hendy, Okeechobee and Palm Beach counties for more than 90 years.